ANTS star DJs don’t stop for the winter. We’re in full-blown winter mode right now and ants all over the world are taking shelter in their anthills, laying low until warmer temperatures arrive and they can venture out to gather provisions. But, wait… is that really what all ants do? Because there’s definitely one species to be found in Ushuaïa Ibiza Beach Hotel that doesn’t seem to follow that general rule. Instead, it marches to the beat of its own drum, smashing all sorts of stereotypes. The top ANTS DJs never stop -even in the coldest months of the year, they keep on generating energy and bringing the philosophy of electronic music to far-reaching corners of the five continents. Andrea Oliva, Francisco Allendes, Nic Fanciulli, Joris Voorn and Kölsch have proven season after season at Ushuaïa Ibiza that they perfectly embody the philosophy and the DNA of ANTS. Let’s take a look at their latest releases, their upcoming projects and their marathon-scale world tours. Check it out and follow their vibes! Andrea Oliva has earned himself the love and appreciation of all his followers and including him among the top spots in the ANTS crew is a no-brainer. His empathy, his approachability and, most of all, his talent at the mixing desk have made him a crucial part of the most underground party at the Ushuaïa Ibiza Beach Hotel. During this winter Andrea has not stopped working hard, with four first level releases, among which is the most recent "Rosa EP" for the prestigious label Desolat. Great songs that will join the endless list of hits that have become anthems of ANTS, such as "Welcome to the Jungle" and "Vermona". And so, fans will be delighted to hear that he has embarked on a world tour. Major dates include 18 January at ANTS at Esto Es Tulum, 2 February at The Key Paris, 9 February at Cinematiné Winterparade in Hungary; 16 March at ANTS at Printworks London; 14 June at Abode on the Rock in Malta; 21 June at the 5th anniversary of Madrid festival A Summer Story, 2 and 4 July at Hideout Festival in Croatia; and 21 August at Sonus Festival also in Croatia. 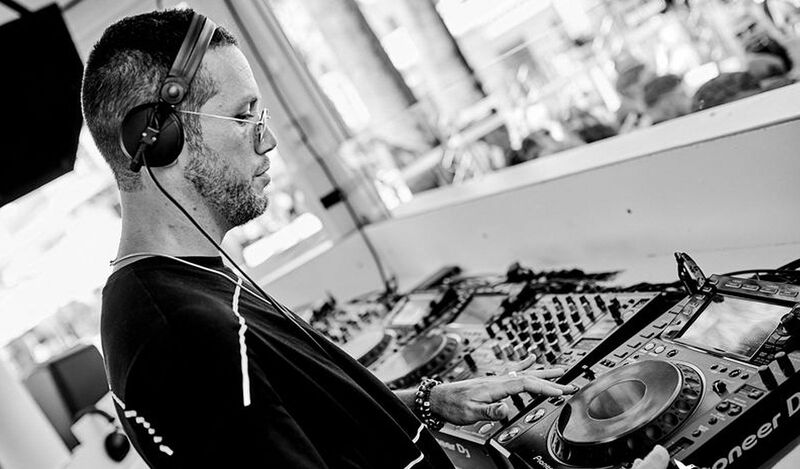 Since Francisco Allendes was part of the beginnings of Ushuaïa Ibiza in Playa d’en Bossa and joined the ANTS family, its reputation in Ibiza and, by extension, in the international electronic scene has not stopped growing. Although, we must not forget that Francisco has always been considered one of the most outstanding DJs at his country, Chile, where he makes successful tours each year. As ambassador of Armada Subjekt after the release of "Montana", Francisco presented two new hits as "Superwings" and "The Doll's House". In addition to publishing on this Dutch label, he has produced tracks on Desolat, Viva Music, Sola, This and That and many more. In advance of his return to Ibiza for another awesome season at Ushuaïa Ibiza Beach Hotel, you can find him tirelessly touring the hottest venues and electronic events of 2019. Here are just a few that you really shouldn’t miss: on 18 January, he’ll be joining ANTS in Esto Es Tulum; and he’s also touring Chile in January, taking in all the major cities. 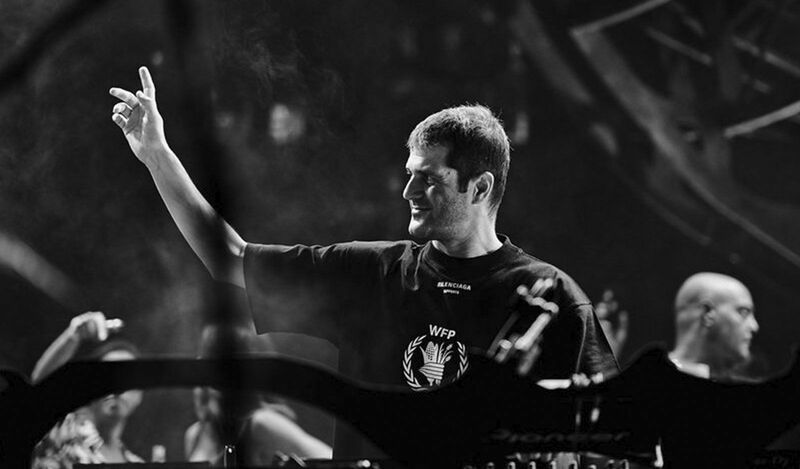 He’ll be playing at Printworks London on 16 March, ANTS National Hotel Miami for MMW 2019 and Tomorrowland Belgium 2019 among others. The repercussion of the ANTS event is hard to imagine without the stellar contribution of Nic Fanciulli, another of the ANTS greatest DJs. This British artist has adapted perfectly to the dynamic of the Ushuaïa Ibiza Beach Hotel party, bringing his touch of class and international prestige. 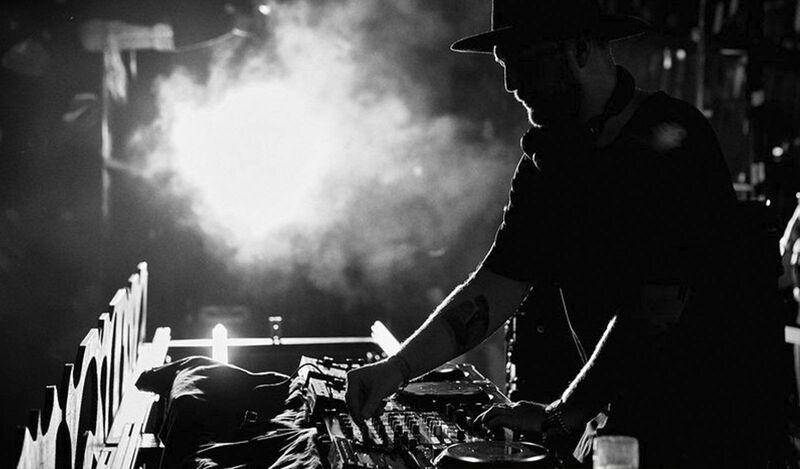 In 2018, Nic Fanciulli reached critical and public acclaim with two collaborations, one with his brother Mark on the mega-hit “Star” and one with Damon Albam on the track “Saying”. We can’t wait to see what surprises Nic has in store for us this 2019. 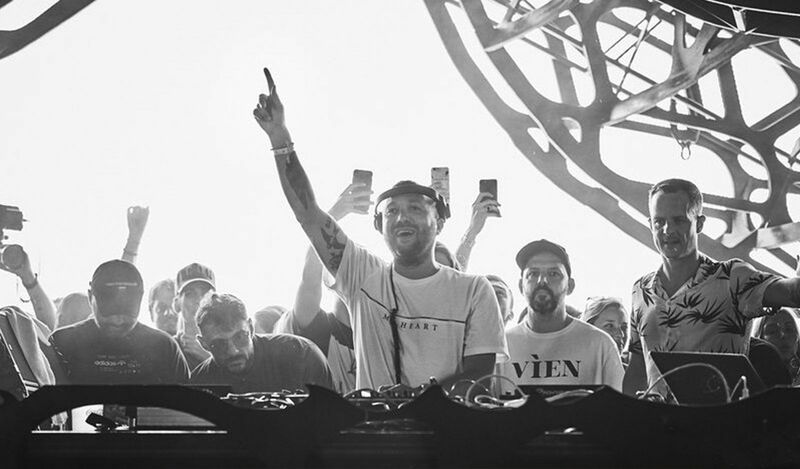 Upcoming events featuring Nic Fanciulli include 18 January in Glow Bangkok; 19 January at Baba Beach Club Phuket; 26 January at Camp and Furnace Liverpool; 8 February at New City Gas in Montreal; 9 February at Spybar in Chicago; 8 March at Pacha Barcelona; and 12 and 19 April at the world-famous Coachella Festival. Joris Voorn is one of the most elegant artists on the current scene and holds, of course, pride of place among the top ANTS DJs. Dutch-born Voorn has infused the essence of ANTS with a touch of class and sophistication -that’s his thing. 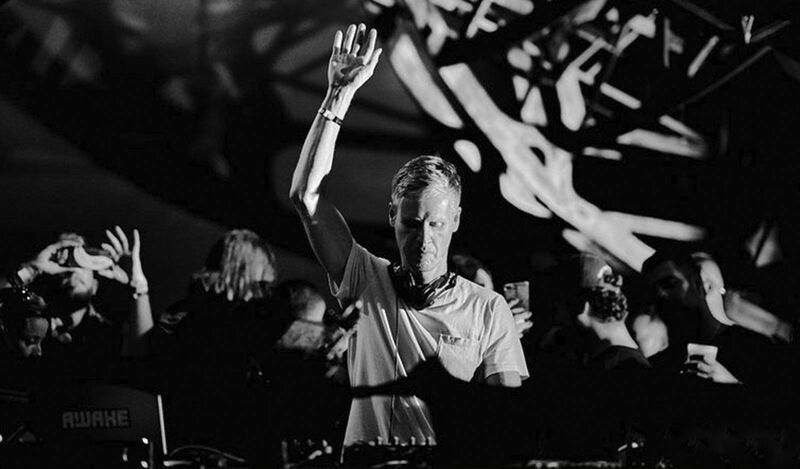 His latest work, Joris Voorn 2018 Year Mix, is a compilation of the best sounds of the year according to Joris and it includes artists such as Flug, DJ Hell, Krystal Klear, DJ Koze, Bicep y Tom Yorke, among others. After successfully completing his major tour, Spectrum Joris Voorn has already lined up some shows for before the Ibiza season begins. These include 19 January at fabric London alongside Anja Schneider & Terry Francis; 13 to 15 March at Tomorrowland Winter in Alpe d'Huez; and Saturday 2 February at Awakenings Eindhoven festival. Right from his very first performance at ANTS, it was clear that Kölsch had found his home: the Ushuaïa Ibiza event fits the unique style of this talented Danish artist to perfection. We’re still hooked on his last production, Speicher 106, which features his two smash hits, “Emoticon” and “Little Death”. Now, we’re beside ourselves with anticipation for his new and exciting material for 2019. On 15 March, he’s presenting his show Ipso at De Marktkantine in Amsterdam; on 23 March he’ll be at Printworks London on 29 March at INPUT High Fidelity Dance Club in Barcelona; on 30 March at T7 Paris with All Night Long; on 20 April at DGTL Amsterdam 2019,27 April at La Belle Électrique; and on 18 August at Sonus Festival in Croatia. Any free slots left in your calendar for 2019? Don’t forget…in just a few short months Ibiza’s ANTS colony will be back and ready to take over the island for the entire summer. Ushuaïa Ibiza says goodbye to summer 2018 in style! BIG by David Guetta returns every Monday from June 10th at Ushuaïa Ibiza Beach Hotel. Odyssey Ibiza 24-hour debut will mark the official season opening on 18 May. 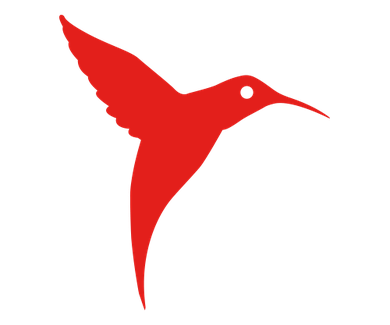 Discover the meaning behind the hummingbird of Ushuaïa Ibiza Beach Hotel. 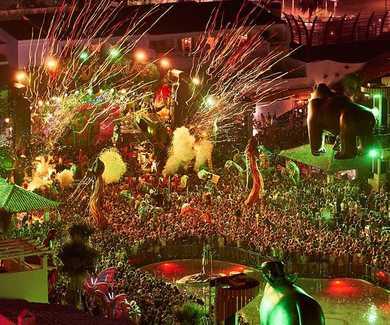 Tomorrowland presents Dimitri Vegas & Like Mike kicks off on June 18th at Ushuaïa Ibiza. 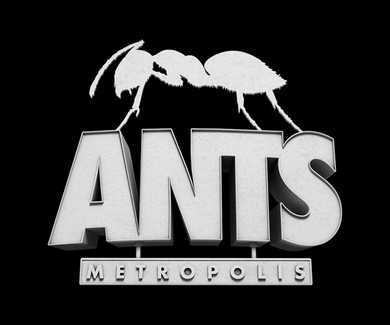 The musical architects of ANTS METROPOLIS 2019. 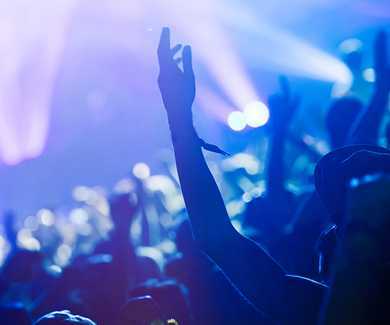 Don’t miss the best electronic music festivals of 2019.